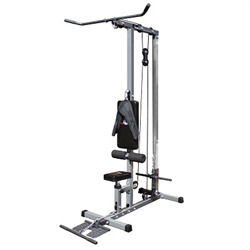 Solid, compact and effective, AmStaff Fitness DF-2212 Lat Machine is strong enough for a small gym use, while designed to fit into any home. 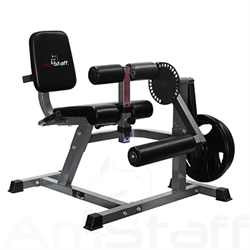 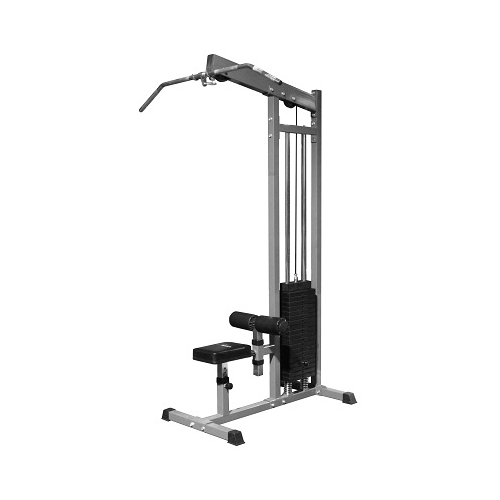 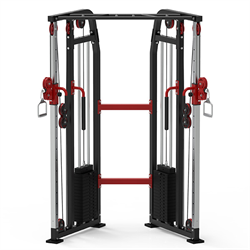 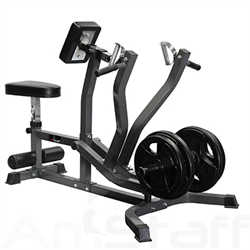 Featuring heavy-duty steel, Self-aligning Aluminum pulleys and bearings for smooth exercises and high density foam padding, the AmStaff Fitness Lat Machine is built to take a pounding. 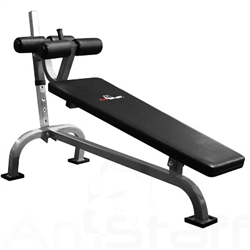 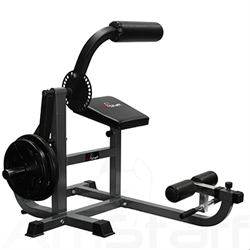 The AmStaff Fitness Lat Machine is unmatched in its class and will give you solid and intense workouts for many years to come! 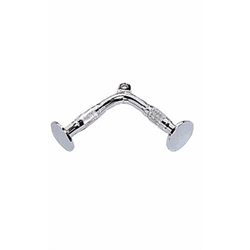 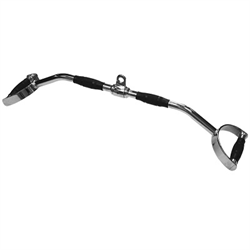 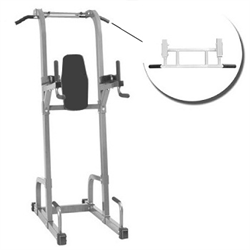 - Pull pin allows easy adjustment for the leg holder whilst performing lat pulldowns (7 adjustment levels). 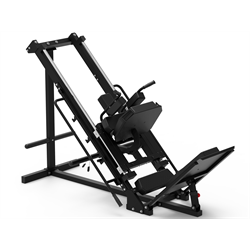 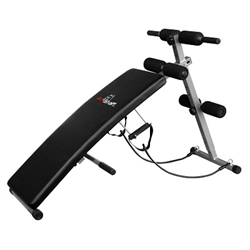 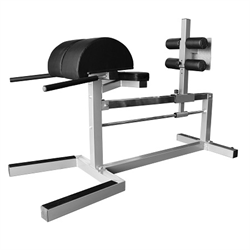 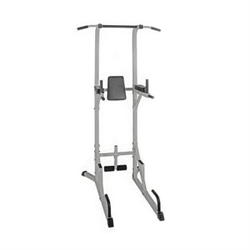 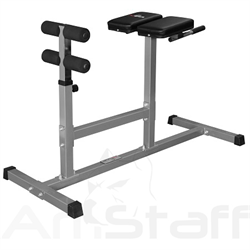 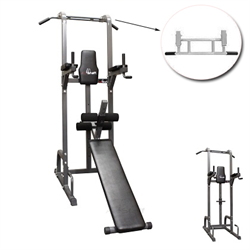 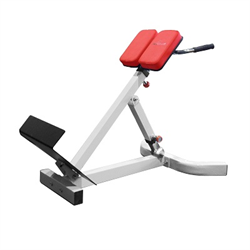 - Adjustable seat and foot bracing for correct body alignment throughout your workout (5 adjustment levels). 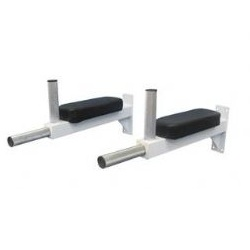 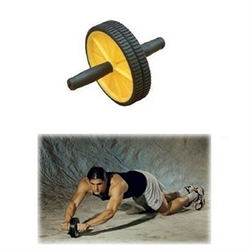 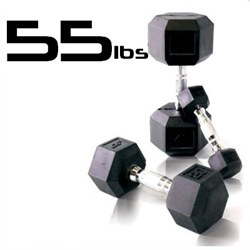 - Non-Slip feet gives you a solid and stable workout. 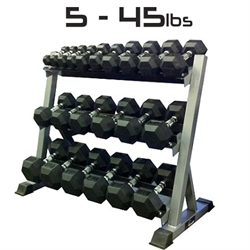 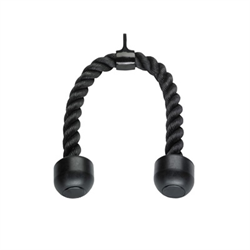 - Built to last high quality heavy-gauge steel that supports even the toughest of workouts. 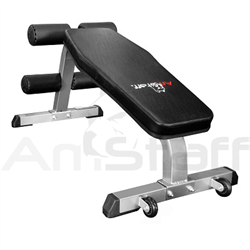 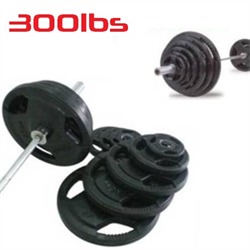 - Strong and durable high density gym quality foam padding. 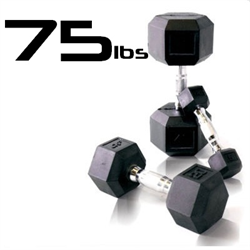 - Weight Load capacity: 700lbs. 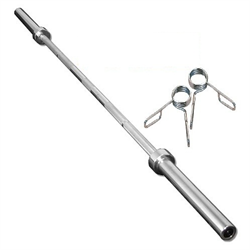 - 46” Lat Bar is included.